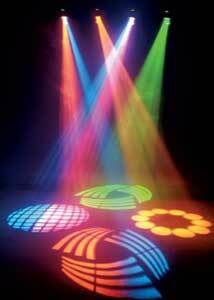 We offer free light shows for all evening events and where the venue is dark enough for the lighting to be effective. 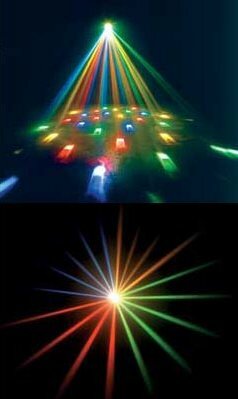 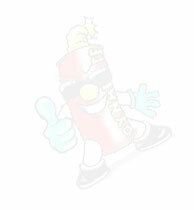 This package consists of one or more of the lighting effects as seen in the images below. 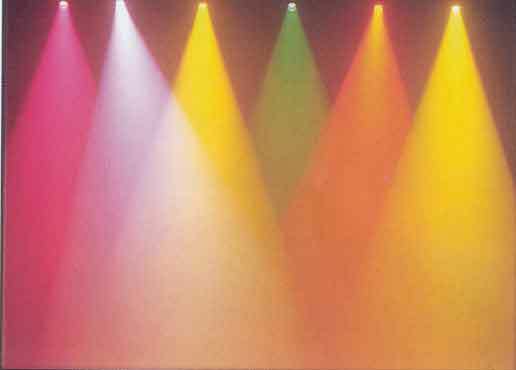 We also provide uplighting at any venue with any color.